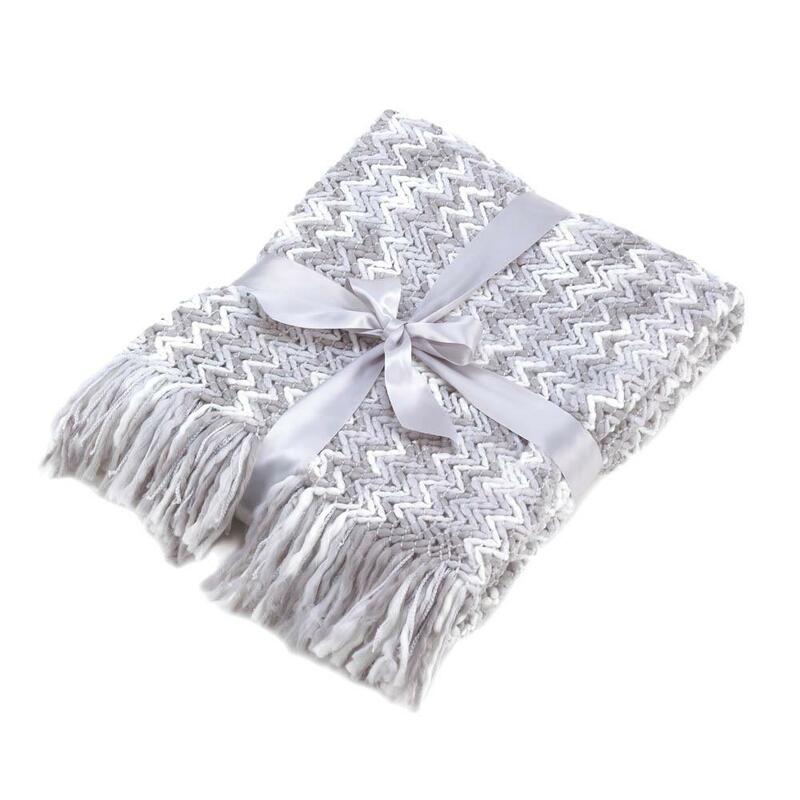 DISCOUNTED BLANKETS! 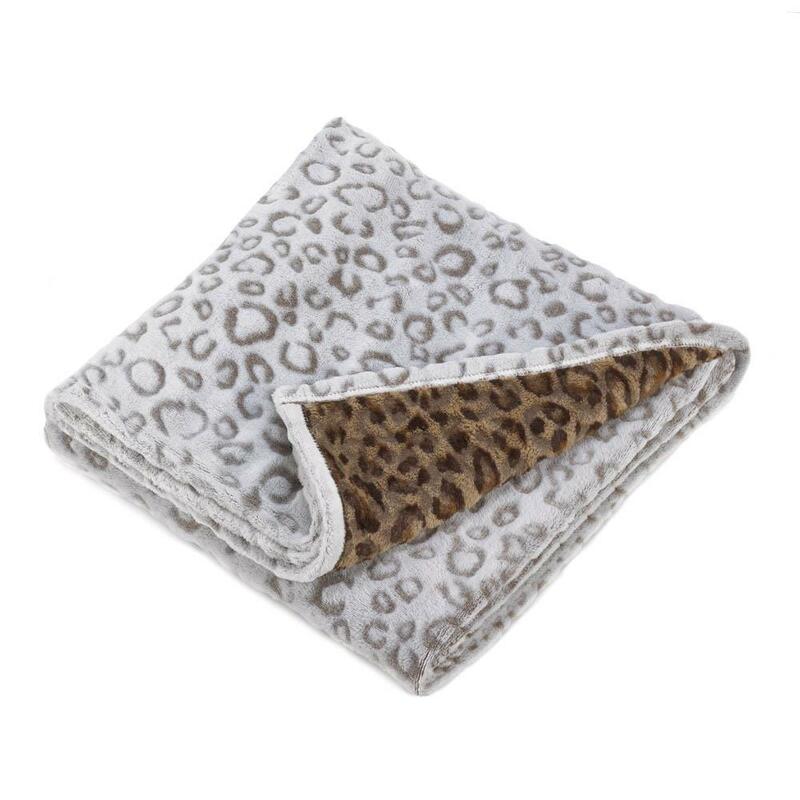 We have horse motif blankets, wolf blankets, snowman blankets, angel blankets, skull fleece blankets and more! 68" x 72" high; 4" fringe. Dimensions 72" x 68" x 0"
Gorgeous to look at, gorgeous to wrap up with! 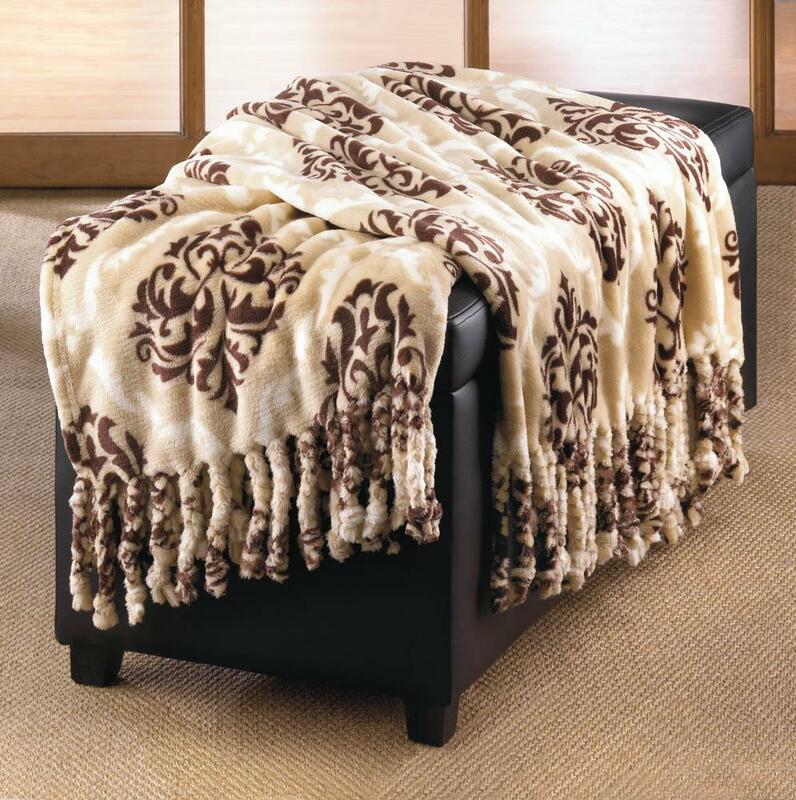 This beautiful taupe and brown blanket features an all-over Baroque pattern that's finished off with fanciful tassels. Cuddle up and enjoy! 52" x 58" high; 3" tassels. Dimensions 58" x 52" x 0"
Lounge in complete comfort and snuggle in style! 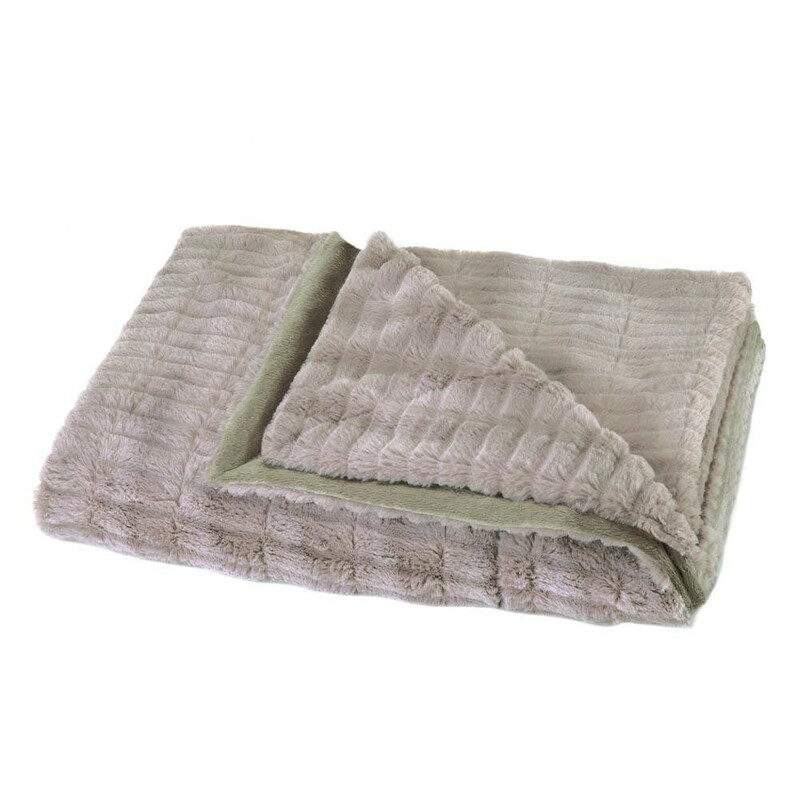 This gorgeous throw blanket features soft taupe and glorious texture on one side, and on the other you'll discover neutral beige. Machine wash.
Dimensions 59" x 47" x 0"